I had something else planned for this week, but then I read the July round of rules answers in Sage Advice. One of the questions was about the net, and if attacks with the net were always made with disadvantage. The answer was the net was specifically designed so a net attack was always made with disadvantage, without an intervening factor, like a special feature, advantage to offset through something like faerie fire, or the net itself is special. Unfortunately, neither barbarian or fighter seems to have a special feature to offset this penalty in the core materials. Alas, it is up to all kind folk to make an impassioned defense of the retiarius, the net-fighter. In its current form, the net is just abysmal. It is a thrown weapon with a short range of 5 feet and a long range of 15 feet. As a thrown weapon, it has disadvantage when used within 5 feet. Due to the short range limits, it has disadvantage when used outside of 5 feet, and can’t be used past 15 feet. Should the net land, it causes a Large or smaller creature to become restrained. The creature can succeed at a DC 10 Strength check as an action to free itself or another creature within reach. Alternatively, 5 slashing damage can be dealt to the net, destroying the net and causing no harm to the creature. Additionally, when you attack with a net you can only make one attack, regardless of how many you might normally be able to take. As a brief reminder, the restrained condition causes the affected creature’s speed to become 0 and it can’t benefit from speed bonuses. Attacks against the creature are made with advantage, the creature makes attacks at disadvantage, and has disadvantage on Dexterity saving throws. It’s not the worst condition in the world, but you don’t want to be restrained for any length of time. It’s a bad scene to remain restrained. Notably, the net doesn’t really benefit from imposing these penalties. It’s very easy to cut, and Strength checks aren’t affected at all. 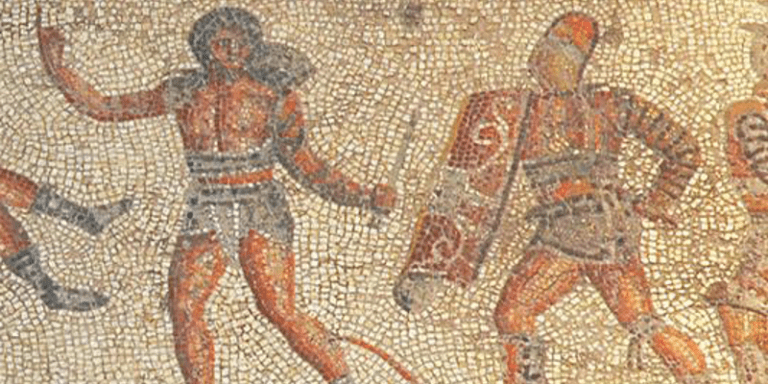 When people think of net fighting, most are instantly drawn to the image of a gladiator with a trident and a net. Unlike Vikings with horned helmets, this is pretty well based in historical fact. 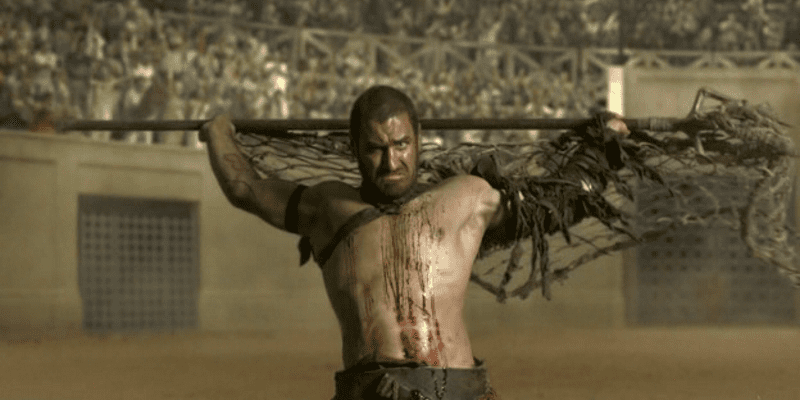 The retiarii were Roman gladiators trained to fight with an arm guard (manica), a shoulder guard (galerus), and either a loincloth or, in rare cases, a padded tunic. The name is a pretty literal one, as it translates to “net-man” or “net-fighter.” I appreciate when things do what they say on the tin. These retiarii were heavily stylized, and were trained to fight against secutor (“pursuer”) or murmillo gladiators. The secutor was the most common, and the helmet was even shaped to give the appearance of fins. The retiarii were trained with three weapons: the weighted net (rete), the trident (tridens), and a dagger (pugio). These were not used simultaneously, of course. Typically, the retiarius opened with the net, then went to work with the trident as the main weapon. Should both of these fail, or it turned to grappling, the dagger came out for close-quarters combat. The retiarius worked to keep at range from the secutor and wear out the secutor, who was encumbered by heavy armor and weaponry. One of the keys to this strategy was the proper use of the weighted net. The net was attached to a drawcord, which allowed the net to serve multiple purposes. The trident and dagger were held together in one hand, while the net was folded in the other hand. Retiarii would toss the net in an underhand fashion, and then use the drawcord to either tighten the net, should it hit, or to pull the net back to them, if they should miss. If the net became entangled on the trident, or the secutor caught the net, the dagger was used to cut the drawcord and set the net free. Entangling the entirety of the opponent was obviously the ideal case, wrapping them up and casting them to the ground. 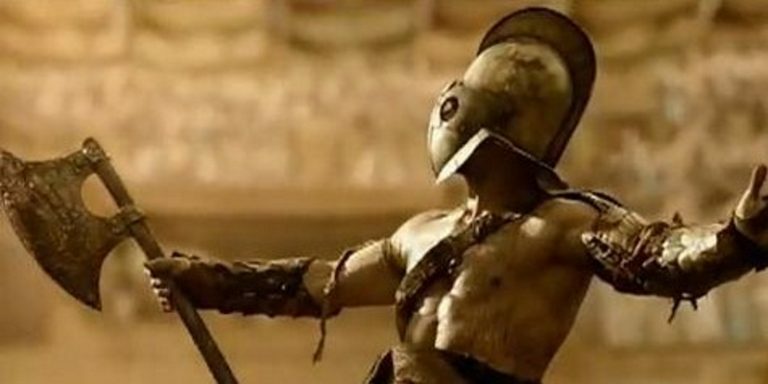 Additionally, entangling the weapon or the large shield of the opponent was also a victory for the retiarius. However, the net was used in many other combative ways. There was more than one way to net a secutor. Secutors helmets possessed only two small eye holes, so that the trident couldn’t pierce the eyes and head. The weighted net was often whipped at the head in an attempt to blind the secutor. The helmet prevented the net from being snagged on it, but the weighted nature of the net allowed it to wrap around the head nonetheless. The secutor also wore armor on the leg to protect from the strikes of the trident. The weighted net was also used to wrap around the armor on the legs, tripping up the secutor. A lot of this is covered by the maneuvers of the Battlemaster, but is weapon agnostic in that implementation. It is interesting that the other main weapon of the retiarius was the trident. The trident is a pretty poor weapon in D&D 5e, unfortunately. The trident is a martial weapon, deals 1d6 piercing damage base, is versatile (upping the damage to 1d8 when wielded in two hands), and can be thrown. It also carries a price tag of 5 gold pieces. In other words, it’s a spear that is further restricted, slightly heavier, and comes at quintuple the cost. Notably, it is the only thrown martial melee weapon. That doesn’t really do anything, but it’s hopefully interesting to note. In the hands of the retiarii, the trident was a powerful weapon. They parried strikes with each end of the weapon and delivered considerably force. The tridents the retiarii used weren’t created to pierce the secutor’s armor (why would it be? ), but a trident used in battle would be able to perform such a feat, if it was properly forged and enough force was used. When squaring off against the secutor, the trident maintained range, forced exhaustion through shield use, and jabbed any other unprotected areas. The trident was also used to disarm the secutor, catching the weapon between the prongs. Unfortunately, none of this gets communicated in 5e. The trident is a more expensive and restrictive reskin. The final style of combat the retiarius employed was traditional grappling. The history of grappling in Dungeons & Dragons is checkered, to say the least. In its current implementation, you must make an attack against a creature no more than one size larger. If you can make multiple attacks, attempting a grapple replaces one of them. You make a Strength (Athletics) check opposing the creature’s choice of Strength (Athletics) or Dexterity (Acrobatics). 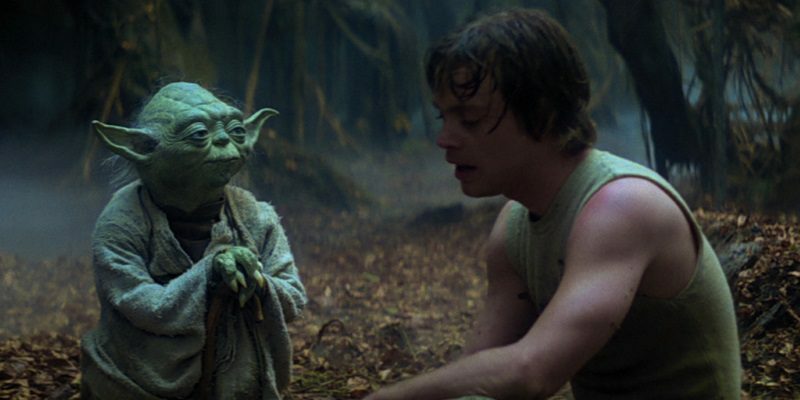 If you succeed, you impose the grappled condition on the creature. The creature can attempt to escape the grapple as an action. You can make attacks against the creature you have grappled, and vice versa. Once grappled, you can use the Shove attack to knock the creature prone. This also replaces a single attack if you have multiple attacks. The Grappler feat makes some changes and improvements to grappling. You have advantage on attacks you make against a target you are grappling, larger creatures no longer automatically escape on their turns, and you can now impose the restrained condition on both you and your grappled target as an action, provided you succeed on a further grappling check. Compared to the other two combat styles the retiarius employees, grappling is probably the best of the lot, especially with the Grappler feat. I know a lot of people aren’t necessarily a big fan of it, but having advantage, and being able to impose restrained, is solid. Being able to hold larger creatures is also really cool, too. You definitely get that Herculean vibe going on. It’s not necessarily the best thing in the world, but it’s also not the worst grappling system I have seen from D&D, that’s for sure. In short, of the three iconic styles, this one checks out as firmly supported. 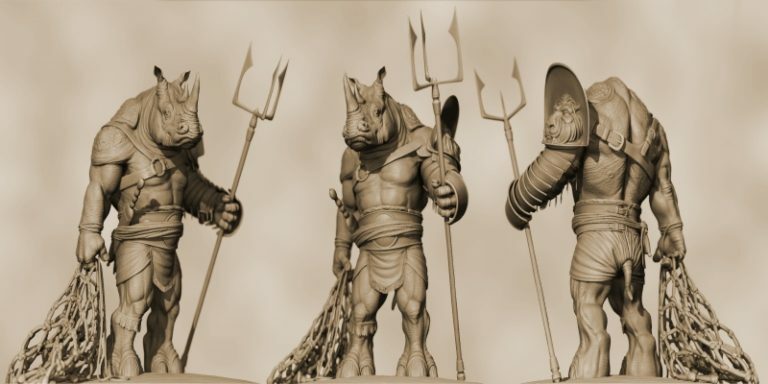 Sadly, the retiarius just isn’t all that well supported in terms of modeling. This guy was a staple of the gladiatorial scene. 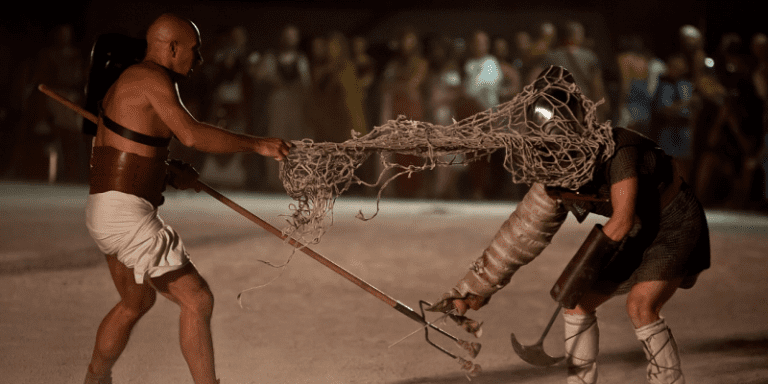 In fact, the retiarius often performed in 1v2 fighting, which was very uncommon in the arena. The retiarius would fight on a raised platform against two secutors, adding thrown rocks to his arsenal. These guys were quick, agile, and distinctive. Now, I am under no illusion that D&D can or should support every type of classical fighter. The bloat would be, as it has been in the past, absolutely tremendous. Still, I think the example is strong enough to warrant some attention to be paid to currently under-utilized or repetitive weapons. There is a lot of design space in the equipment arena. The tag system as implemented could stand to be expanded a bit to give some uniqueness to the standard list. The Monk class descriptions make it clear that the weapons are meant to be templates to some degree (club as nunchaku, or sickle as kama), so redundant weapons really need to be changed up. Net and trident fighting could be so cool if only some additional attention was paid to the weapon tags. I am hardly the first person to think such a thing. There are some good homebrew options. I understand wanting to keep it minimal, but these things really need to justify their existence with the templating on the table. I know this isn’t exactly a hot button design issue or anything, but it’s one that has stuck with me for quite a while. 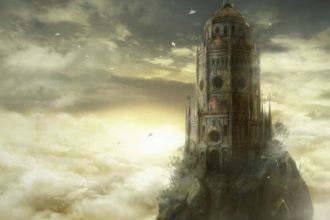 I hope we see some expansion.